Are you Considering Static Caravan Ownership in 2017? Will 2017 be the year that you decide static caravan ownership is for you? Will you make the decision to buy a new holiday home for you and your family to spend many happy, fun filled, relaxing days and chilled weekends? 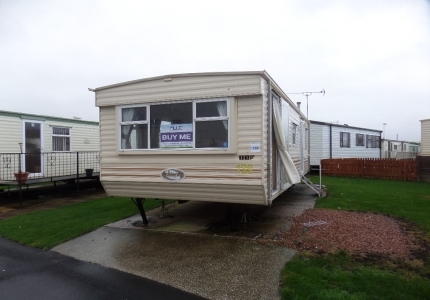 Buying a static caravan on a UK holiday park brings with it a multitude of benefits. But there may also be some niggles at the back of your mind if you are a first-time buyer. Here is our Sales Advisor’s guide to buying a holiday home, here at Sirior Bach Caravan Park. Is it a new or a used caravan? How many bedrooms? The size and layout and does the purchase include fixtures and fittings? Our pre-loved caravans begin at around £8000 with new static caravan stock starting at £29,000 up to and beyond the £100,000 mark. It all rests on your requirements and the standard of luxury you want. How long can I expect a static caravan to last? The majority of holiday homes are constructed to literally last a lifetime, with regular maintenance. All our new static caravans are designed and built to British Standards BS3632. Our luxury timber lodges are constructed to an even higher level of quality. Unlike many other UK holiday park operators who require that you update your caravan every 5-10 years, here at Sirior Bach we place no age restrictions on holiday homes. Your holiday home can remain on site for as long as you wish. Is a static caravan a good investment? The freedom to take holidays whenever you wish. The value you place on quality time spent with your family. Being able to turn up at your holiday home at all times, without having to book accommodation and check in. The benefits of the UK holiday park facilities and activities, whether that is peace and quiet or an active adventure experience. The list is endless with lifestyle investment plus points. However, from a monetary investment point of view, over the years you could well discover that the value of your static caravan has depreciated. Hence if you embark on static caravan ownership plan to keep your holiday home for life. You can, of course, trade it in against upgrades over the years. Do I need insurance for my static caravan? Yes, one of the requirements of Sirior Bach Caravan Park is that every holiday homeowner on our park has a current insurance policy. 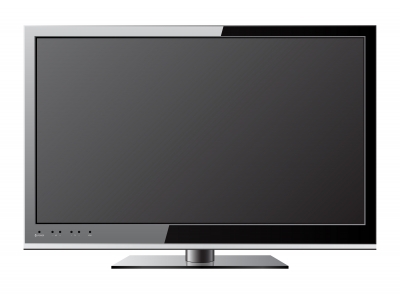 There are many insurance companies that offer “New for Old” cover insurance policies. 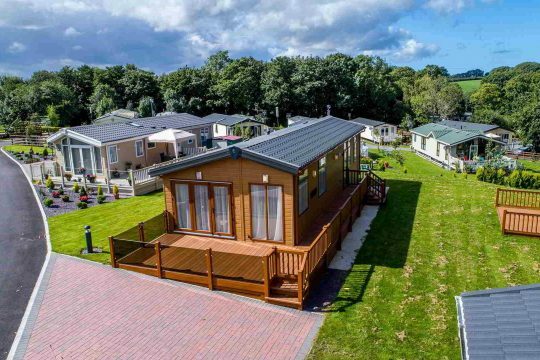 The premium, of course, depends on variables such as the value of contents you wish to cover, the value and size of your holiday home and the UK holiday park location. Obviously, you will have more questions and queries before you make the decision to buy a new holiday home. The Sales Team here at Sirior Bach Caravan Park is here to help. 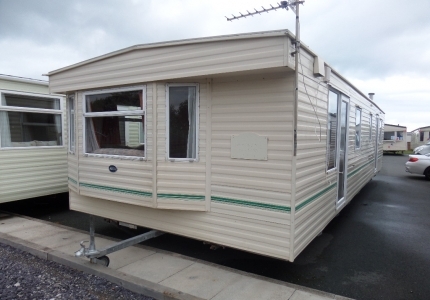 Browse the new and used static caravans for sale on our website or call us on (01745) 827 425.